Almost one in five (19%) job adverts say that applicants must be able to drive. Analysis by the RAC Foundation of a snapshot of the government’s Find a Job database found that of the 182,062 vacancies on offer on the 14 September 2018, 34,067 (19%) stated that having a car or licence was a requirement. The professions that required applicants to have the ability to drive were as diverse as: carer, professional driver, cleaner, chef, sales consultant, security guard, business development manager, gymnastics coach and electrician. The RAC Foundation also analysed the vacancies listed on the Education and Skills Funding Agency’s apprenticeship database. This showed that one in twelve (8%) apprenticeships needed the applicant to have a car or licence. The findings are in line to a similar study carried out by the Foundation back in 2015. According to the National Travel Survey the percentage of adults (17+) in England who hold a full driving licence is 74%, the highest level ever. For those aged 17-20 the proportion is 30%. This percentage has remained reasonably stable for the past four or five years though it is down from the mid-30s seen at the start of the decade and a peak of 48% recorded in the early 1990s. 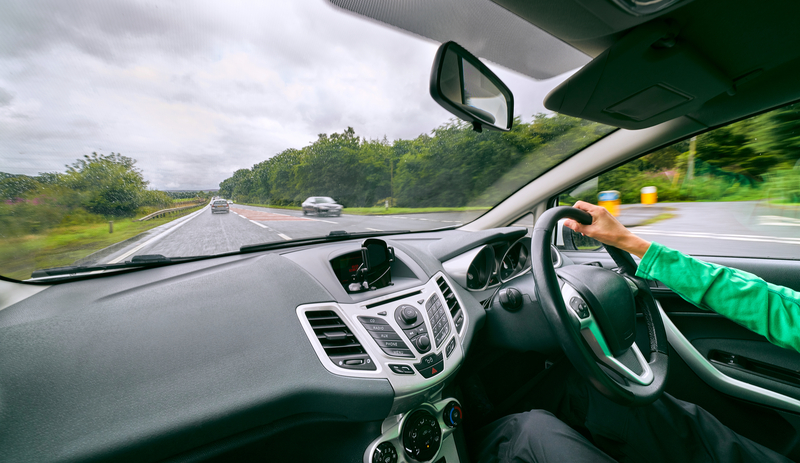 The National Travel Survey reveals the main reason (26%) for not learning to drive amongst those aged 17-20 is the cost of doing so, though 17% say it is because they are not interested in doing so, a percentage that has been on the rise.